Stauffer & Sons Construction is deeply concerned and saddened by the catastrophic losses suffered by the Mountain Shadows community. As a long-time Colorado Springs resident, this loss has affected my friends and neighbors in countless ways. As a home builder in this community, I am certainly in a position to be a part of the rebuilding effort. It is important to me that I conduct myself in the most compassionate and respectful manner, placing a premium on the well-being of those that have lost so much. To the extent that I can offer my services to those affected, I hereby do so. I acknowledge that my company stands to prosper from this new demand for rebuilt homes, which, as a responsible business owner I will naturally avail myself to meet this demand. My guiding principle in doing so will be that which has always guided my company: “Do the right thing by people.” Period. Those faced with the daunting task of rebuilding will need every friend and resource at their disposal as they navigate the path ahead. 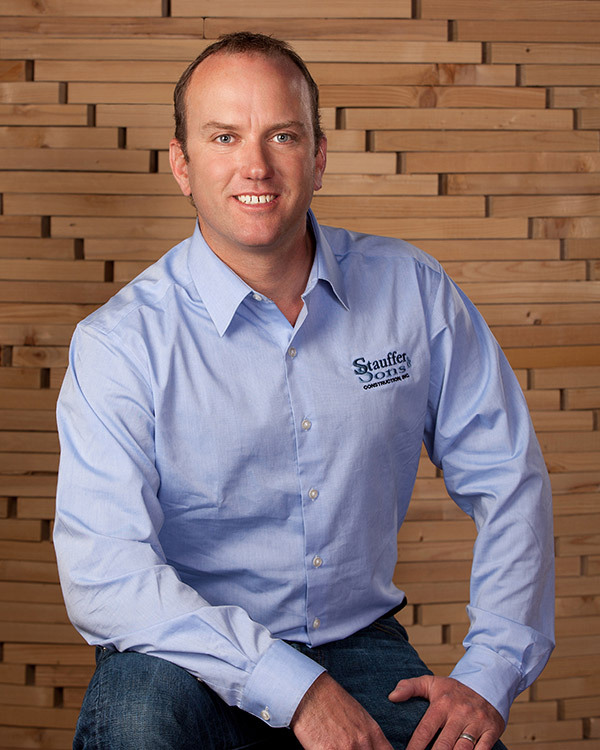 Every home builder has their strengths that they bring to the table; Stauffer & Sons’ strengths lie in our honed processes, our Design/Build approach, and our dedicated people. To those seeking a company with which to partner in re-building all that they have lost, I humbly offer myself and Stauffer & Sons Construction for your consideration.